White Queen is a 26.48 m built by Canados in 2007. With a beam of 6.4 m and a draft of 2.13 m, she has a GRP hull and GRP superstructure. This adds up to a gross tonnage of 71 tons. She is powered by two engines of 1800 hp each giving her a maximum speed of 33 knots and a cruising speed of 29 knots. She can accommodate 8 guests in 4 cabins. M/Y WHITE QUEEN is in turnkey condition, the owner and his crew have maintained the boat to the highest standards. M/Y WHITE QUEEN recently underwent a major refit in 2014 and 2015 where all the interior has been upgraded and stabilizers have been installed. The work was done by renowned design studio ReDesign Diego Ciandrini. 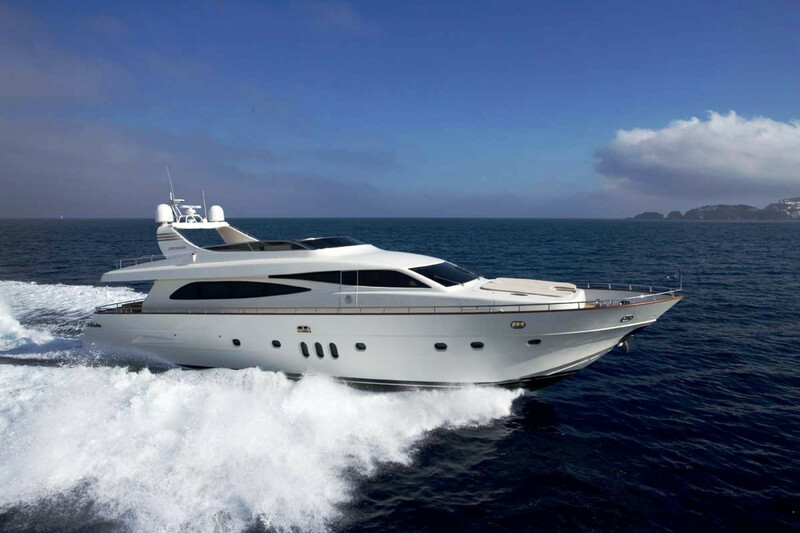 The refit is covered by a 5 year warranty and makes this CANADOS 86’ THE BEST VALUE CHOICE.